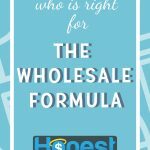 The Wholesale Formula ("TWF") is a proven blueprint/system for sourcing and selling wholesale products profitably on Amazon. 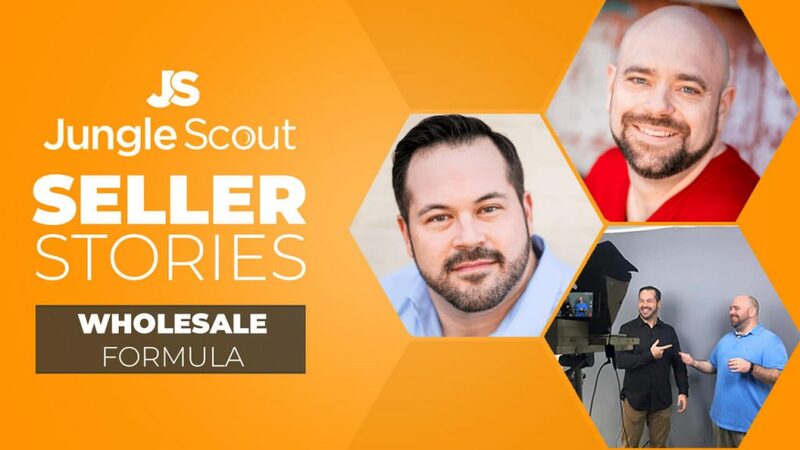 Its founders Dan Meadors and Eric Lambert have sold over $20M in wholesale products on Amazon. Enrollment is rumored to reopen in 2020. 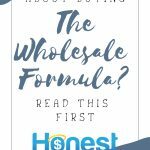 You're probably here because you're asking "is The Wholesale Formula legitimate, and does it work?" The short answer is "yes" and "yes". But perhaps you need more info. So I wrote this post for you. (Full disclosure: I'm an affiliate partner of TWF, so I may be compensated if you purchase it). Who is TWF ideal for? 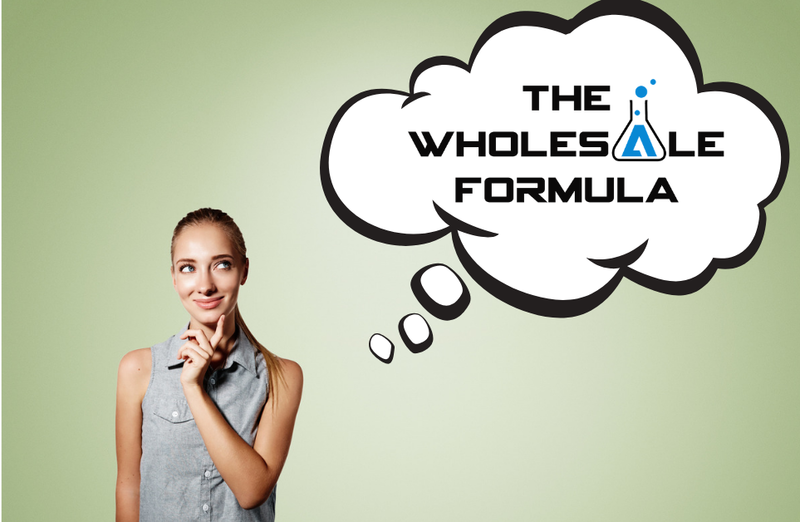 New: "Why Is The Wholesale Formula so Expensive?" Who is TWF not ideal for? Tire kickers! 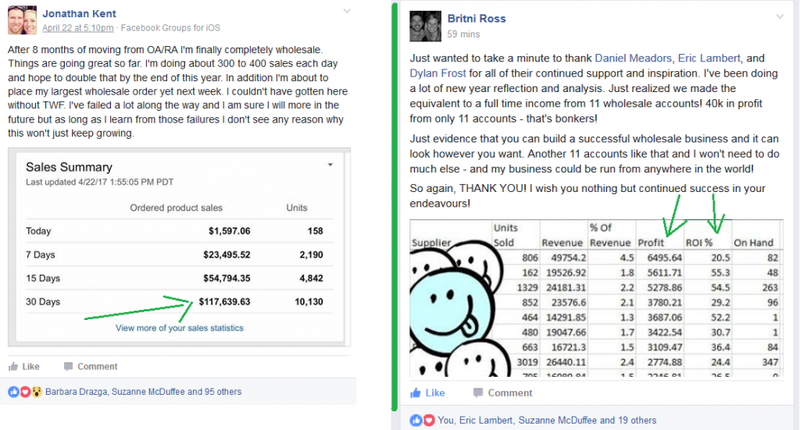 Neither TWF nor any other system/course, will be able to help you if you're not serious and ready to take action on growing a true business! Will TWF work if you're outside the U.S.? 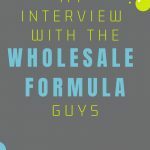 What's the difference between TWF and Jim Cockrum's Proven Wholesale Sourcing course? I'm glad you asked, I just wrote about that here. 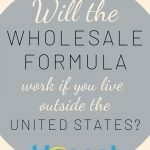 When will The Wholesale Formula be available again? 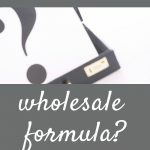 I have more question about the Wholesale Formula. Who do I ask? Are there any bonuses when I buy? Yes, see my bonuses (legitimately worth over $3,500) here: jordanmalik.com/twfbonus. 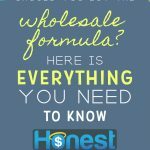 "I'm tired of retail arbitrage"
The Wholesale Formula is solving those problems for hundreds of Amazon sellers now, and the're trusted partners of mine. 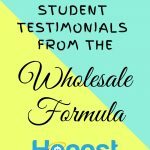 So if you're ready, get The Wholesale Formula. But: If you get it, please take action. It's no good if you buy it and do nothing. The link to the TWF bonuses is broken. Sorry for the delay on this (some of the comments ended up being marked as Spam). It should have been fixed, if you had trouble let me know. 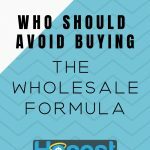 How does TWF compare to the wholesale info in Jim Cockrum’s PAC course? 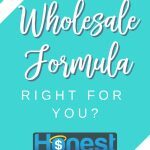 What distinguishes the Wholesale Formula from the material that is freely available that justifies the high price there asking? I respect your opinion especially after seeing your review of a Gurus material that was opposite of everyones, but there seeems to be an abundance of people promoting this product that makes me cautious. 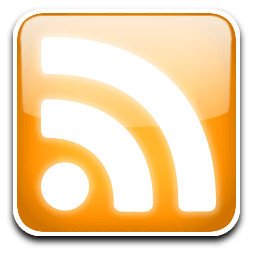 Next post: Amazon Brand Restrictions – What to Do?